Musselwhite Mine - Sumac Geomatics Inc.
Goldcorp’s Musselwhite mine is a fly-in mining operation located 500km northwest of Thunder Bay Ontario. 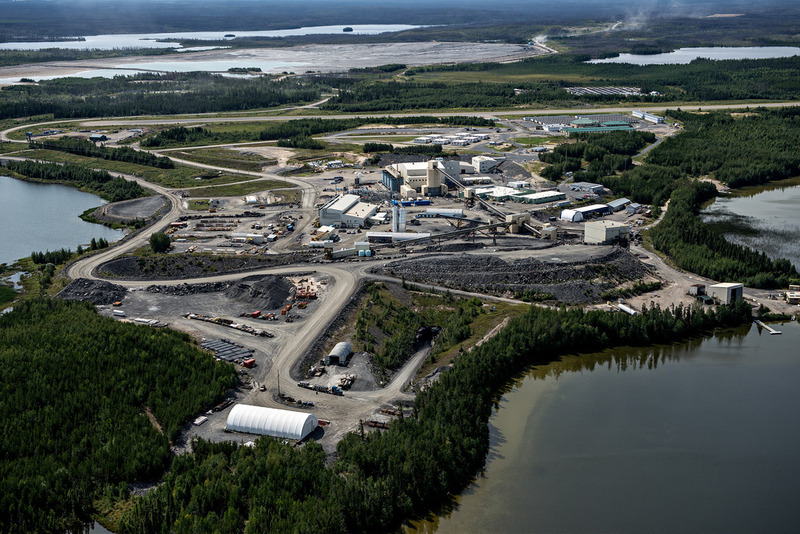 Operating since 1997, the mine has produced over 3 million ounces of gold. The mine prides itself on its relationship with local indigenous communities, and the overall safety and sustainability of mine operations. In 2017 Sumac was tasked with providing a seamless UAV topographic survey of the mine tailings facilities, providing consulting engineers with centimeter level accurate data. The survey covered an area of 320ha including a 20ha settling pond. To complete the project, Sumac deployed its Matrice 100 unmanned aerial vehicle to capture 2.5 cm aerial imagery over the target site. Ground control was obtained using a Hemisphere GNSS RTK GPS. To survey the settling pond, the GPS system was paired with a SatLab SLD-100 depth sounder. A significant challenge for the project team was the proximity of the Lake Opapamiskan Airport located in the heart of the mine complex. Sumac was required to coordinate its survey operation with NavCanada and GoldCorp management ensuring the safety of aircraft utilizing the airport. 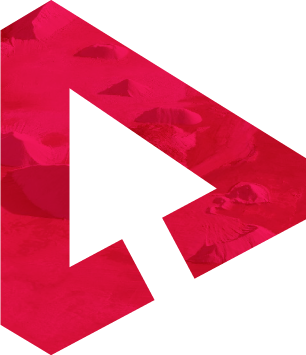 Post processing of UAV imagery data was completed using AgiSoft Pro Photogrammetric software. Using a method known as structure from motion, a 3D dense point cloud was generated across the survey area. Proprietary algorithms were then utilized to extract elevation points that represent bare earth. From these points, a DTM was derived and exported. Post processing of the bathymetric point data was completed using ArcGIS Spatial Analyst software to interpolate a sub-surface DSM. Using ArcGIS Spatial Analyst, the above surface DTM was merged with the bathymetric DSM to create a seamless 3D model of the entire tailings management facility.